Rondal Partridge was an American photographer best known for his portraits of the working class people, but also of many notable persons like Odetta, Ruth Asawa,Judy Dater, John Carl Warnecke, Dorothea Lange, Ansel Adams and Diego Rivera. 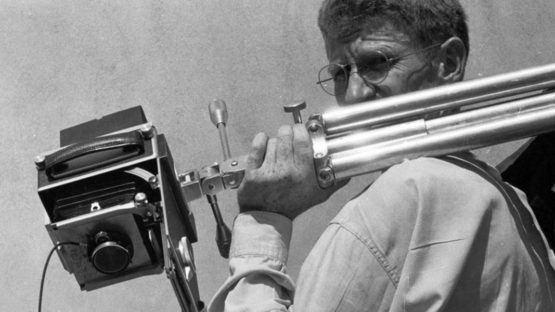 In the very beginning of his career, he was an assistant to famous photographers Dorothea Lange and Ansel Adams. Partrige also has a long and prosperous career as a filmmaker. He died at the age of 97.